Its winter time and winter beckons us for some adventurous activity. 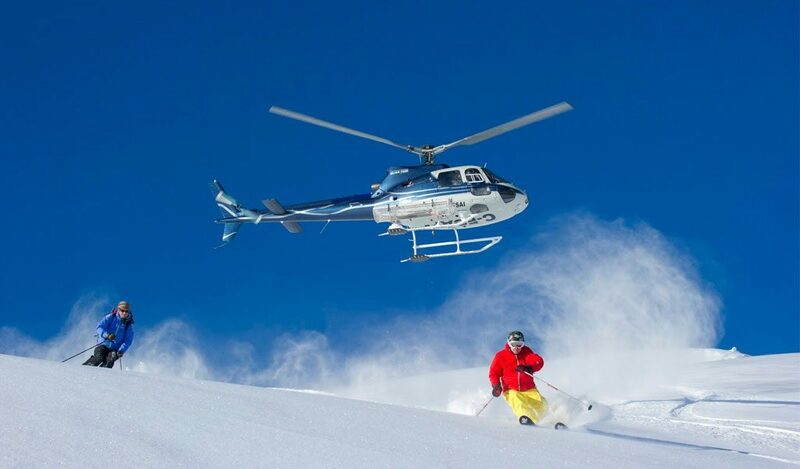 Head out for this amazing one of a kind adventure sport activity in Shimla and glide through the snow as you manoeuvre the twists and turns while Heli Skiing. The best thing about this sport is that you will be dropped by a helicopter in the mountain top and you ski all the way down in the mountain. The mountain slopes are just fashioned by nature for the ski lovers. Narkanda and Kufri are two of the best places in Shimla where you can indulge in this exciting activity. It is the double treat for the ski lovers where they can enjoy the natural beauty while slipping through the snow.